So why do you need SEO? Search engine optimization (SEO) is the process of optimizing a website so that it performs well in organic search results such as Google. 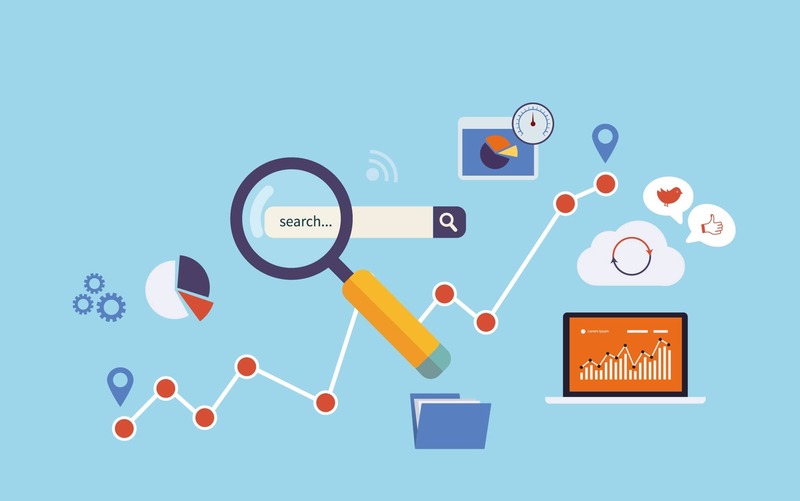 Ranking highly for search terms increases the visibility of a website within search engines and thus leads to a increased number of visitors to the actual website. 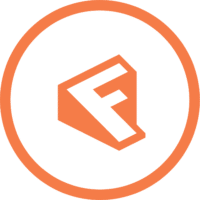 SEO allows you to connect your website with those search for your product or service and assists in turning them into paying customers. As a business owner you have a plan to place to generate leads & sales for your business. SEO should be part of that plan, you should consider investing in your organic SEO. Why though? SEO works, your business website is not going to rank in Google for the words your customers are searching without SEO. Joshua Guerra, CEO of marketing firm BIZCOR says “As long as you are focusing on optimal user experience while performing methodic SEO strategies, you will be rewarded with higher positioning and organic traffic.” SEO is unarguably one of the best ways to connect with targeted consumers and share your offer. Ranking highly in the search results signals to customers that you’re a key player in your market. Conversely, ranking on the 2nd or 3rd page may lead to unwanted assumptions: that you’re a new business, that you’re not as well-known and thus not as good as option as the businesses on the 1st page of search results. Some business owners disregard SEO, as they believe that just having a website is enough, that just having a website is “good enough”. Research by Moz shows 71.33% of clicks happen on page one of Google. 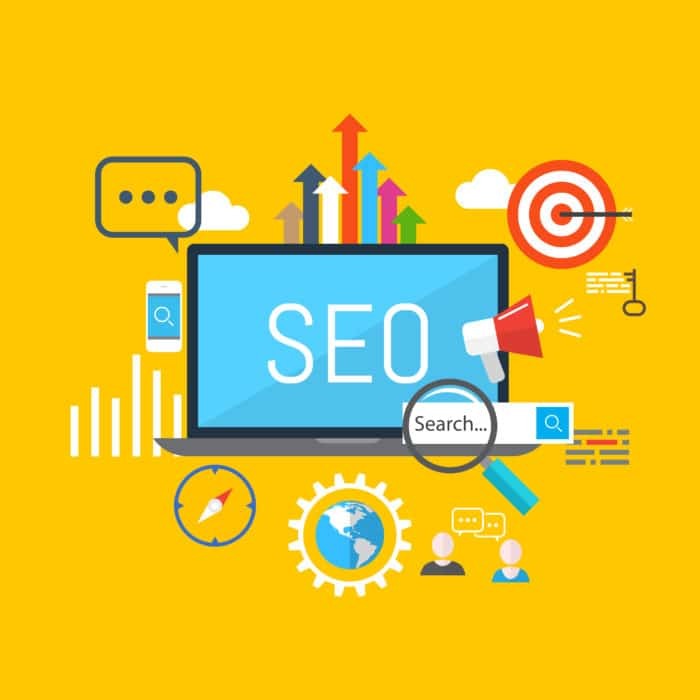 Undertaking SEO for your website and content are key to achieving top rankings; and therefore, any degree of search visibility. The way search engines & even Facebook are developing, SEO is only getting more important. With continued emphasis placed on new content in the form of images, videos, blogs, ultimately all these depend on keywords to ensure search engines are able to find the content. Up to 80% of customers now check online reviews prior to making a purchase or engaging in a service, and this number is only expected to increase. Do you want potential customers to be able to find your business? Without SEO, they are more likely to find your competitors instead! If you are not doing SEO for you business, you are falling behind an competitor who is. Unfortunately SEO is not a quick fix, nor a magic bullet, SEO a never-ending process. It takes time to ensure your business is ranking for the keywords you want. Don’t let your competitors get the jump on you by ignoring SEO as valuable tool for your business. Investing in organic SEO is more important now than ever before. Your business definitely needs to have an customised SEO strategy in place if you want to succeed in terms of digital marketing. SEO remains one of the single most important components of any businesses marketing plan.